Even when our external world has been built to look like the peak of polished perfection, it can feel as though we are crumbling internally. How do we grow our internal confidence to match our external reality? Better yet, how do we build an external reality that parallels what we really want to say, do, and be? This transformation from external expectations to internal integrity begins when we become our own advocate and take ownership of our career and leadership design. In this ground-breaking program, BambooMyth.com Founder, Jeanny Chai draws from her moving personal journey to help you acknowledge the beliefs and cultural experiences that are holding you back achieving the happiness and success you desire, inside and out! 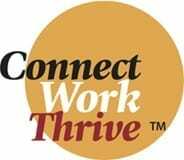 When she attended her first Return to Work You Love Conference in 2014, Jeanny was a newly single mom to four children. After enduring both a divorce and Stage 2 Breast Cancer, she attended her 2nd Return to Work You Love Conference three years later. Those three years represented a significant breakthrough about what it means to live the happiness and success she desired. And now, she’s back to help you live YOUR leadership potential on every level! 2 must-ask questions to create what you really want in your career. Heart, humor, and hard-won strategies collide in the work of BambooMyth.com Founder, Jeanny Chai. 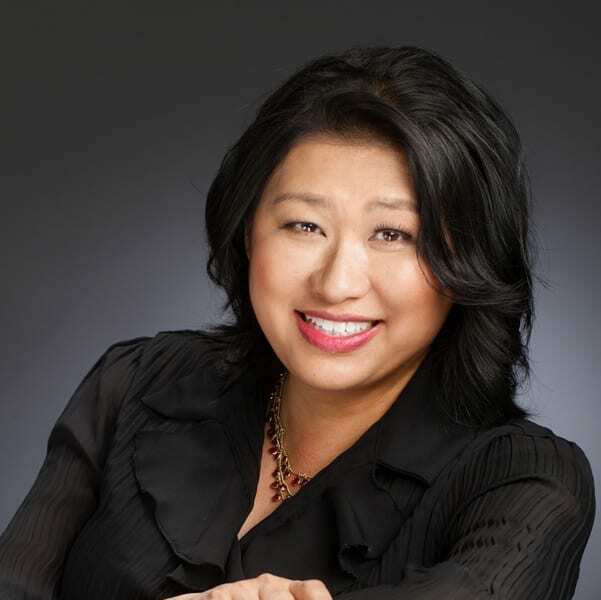 Once an acclaimed lecturer and host for global execs at top tech companies such as AT&T, eBay, and Amazon, Jeanny is now a sought-out corporate trainer, speaker, and coach. Her mission? To uplift and empower others to reframe limiting beliefs and cultural norms, find their confidence from within, and create authentic success. Inspiring and entertaining, Jeanny delivers powerful principles steeped in storytelling from her personal experience “shaming” her family by not attending medical school after graduating from Stanford, redefining herself as a successful business development professional in Silicon Valley, and overcoming the double-hit of divorce and Stage 2 breast cancer. “Only by thinking differently can we create a new norm” is the motto that drives her work and allows her teachings to echo deeply within others. Because it took her 3 breast cancer tumors and a divorce to come into the realization of how she could flourish personally and professionally, she has dedicated her career to saving others the pain of having to go through great adversity to reach the point of personal transformation. Jeanny is the author of the upcoming book, Out of the Bamboo Jungle: Daughter of Tiger Mom triumphs over mid-life personal shame to achieve authentic success. She holds a BS in Biology from Stanford University.